Mutual funds and exchange-traded funds are sold only by prospectus. Please consider the investment objectives, risks, charges, and expenses carefully before investing. The prospectus, which contains this and other information about the investment company, can be obtained from your financial professional. Be sure to read the prospectus before deciding whether to invest. 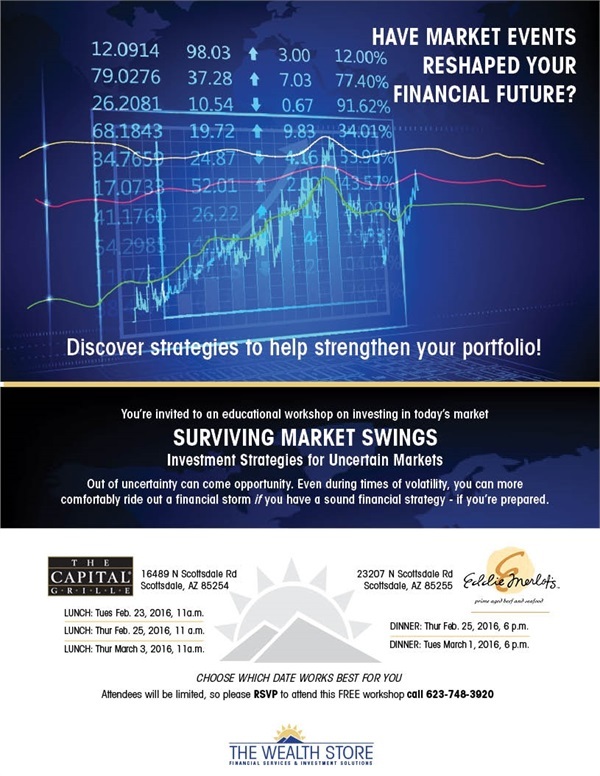 The Wealth Store is not affiliated with First Allied Securities, Inc. and/or First Allied Advisory Services, Inc.